Hard to categorise, but the intentionality and attention to detail ,as well as the predominating aesthetic seem to want it to be here. 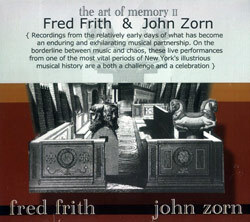 Furt is Richard Barrett and Paul Obermayer, both of whom are credited with electronics (samples, studio) but who work under compositional rules and imperatives. 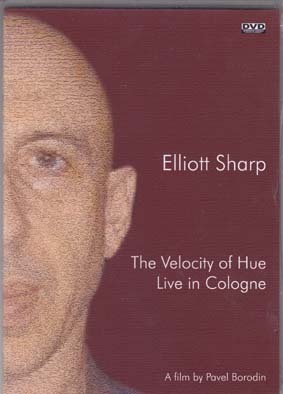 The first piece is made from piano material generated by the duo on pianos and later reworked in a studio. The second is derived from The Winterreise a very concise and hallucinogenic tumble down a rabbit-hole. With plundering. The third, Volkmusic, is provocative politics, performed near Vienna during the Haider ascendancy: more plunder, some ridicule, a fair bit of oompah, modernity and dissonance, beautifully assembled and featuring adolf chaplin on vocals. Uncomfortable for that audience I think. The last, long piece is more demanding and requires quiet and time. 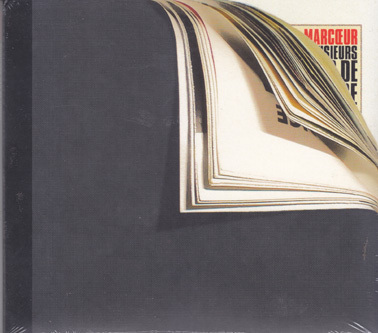 An excellent CD. 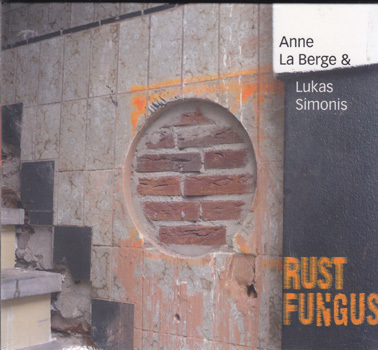 LUKAS SIMONIS and ANNE LA BERGE: Rust Fungus.